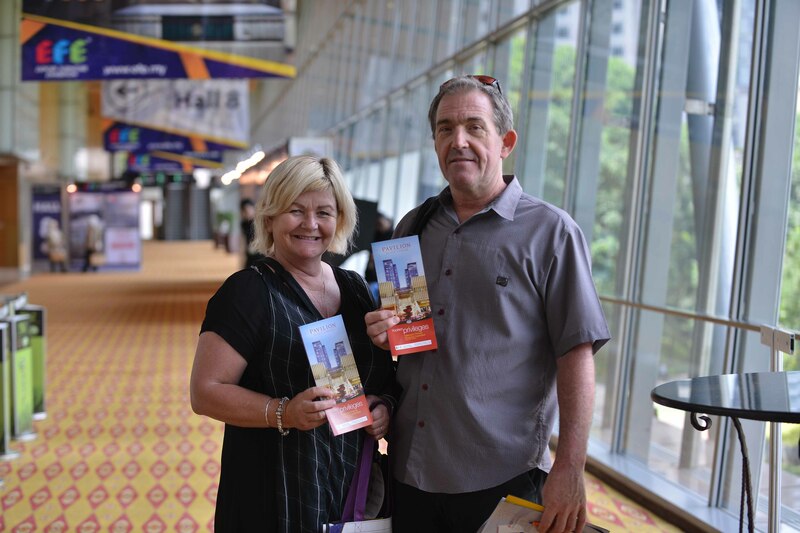 Making its 16th appearance, EFE 2020 gets better and better and welcomes quality buyers from over 140 countries. 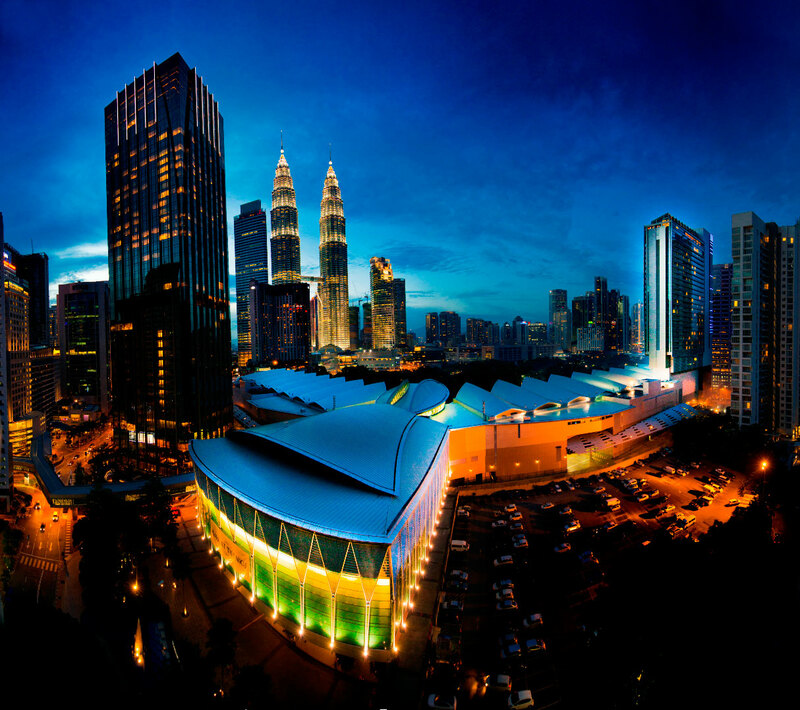 The exhibition is scheduled on 9-12 March 2020 at Kuala Lumpur Convention Centre (KLCC), Malaysia’s leading exhibition facility adjacent to the famous Petronas Twin Towers. Exciting exhibitors await buyers with their latest display of top quality modern and contemporary furniture where the latest designs for bedrooms, living areas, kitchen, children, office, outdoor living, hotel lounges including furniture parts and accessories. 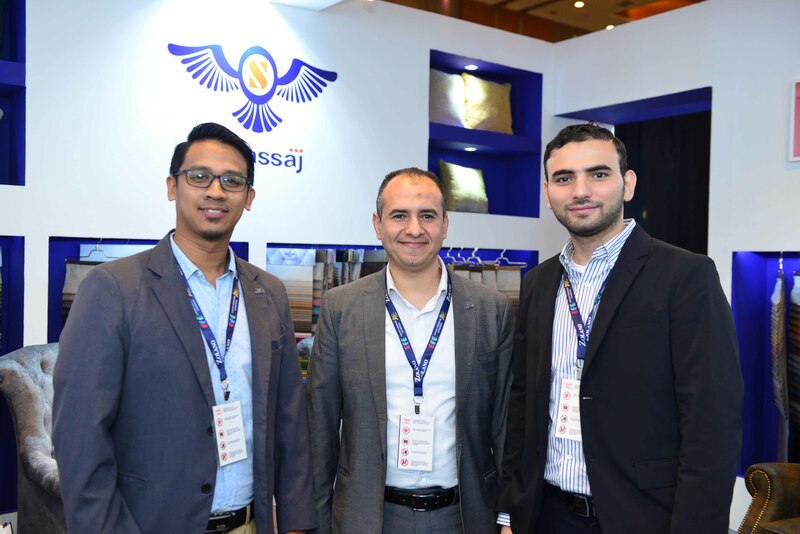 The four-day event spreads over 35,000 square meters and with more than 350 exhibitors, you will find all the main Malaysian and many international brands here – giving you a complete in depth representation of what’s available in the furniture and furnishings industry today. Don’t miss out on one of the biggest furniture trade exhibitions of the year. You have the opportunity to reach retailers, interior designers, contract buyers, architects, developers and more. 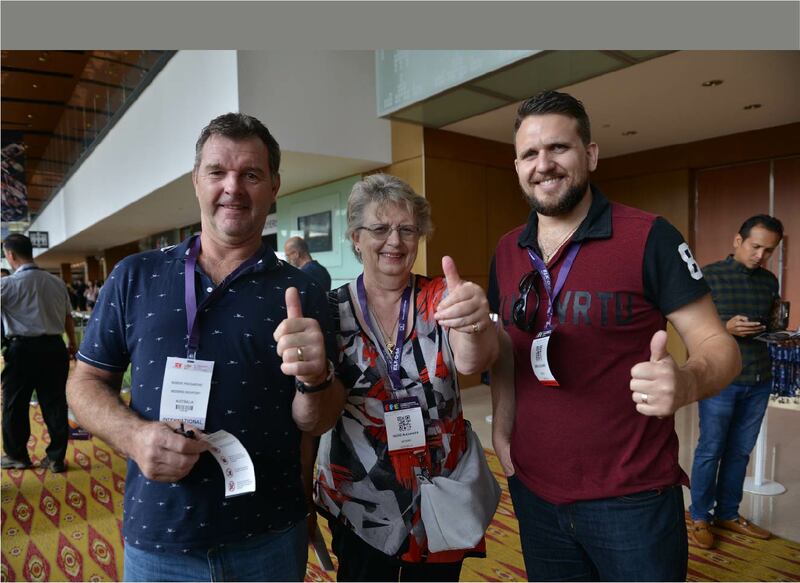 A great show attracts great customers; join us in this furniture gala for incredible trade opportunities. Welcome to EFE 2020, Fine Furniture, World Market. 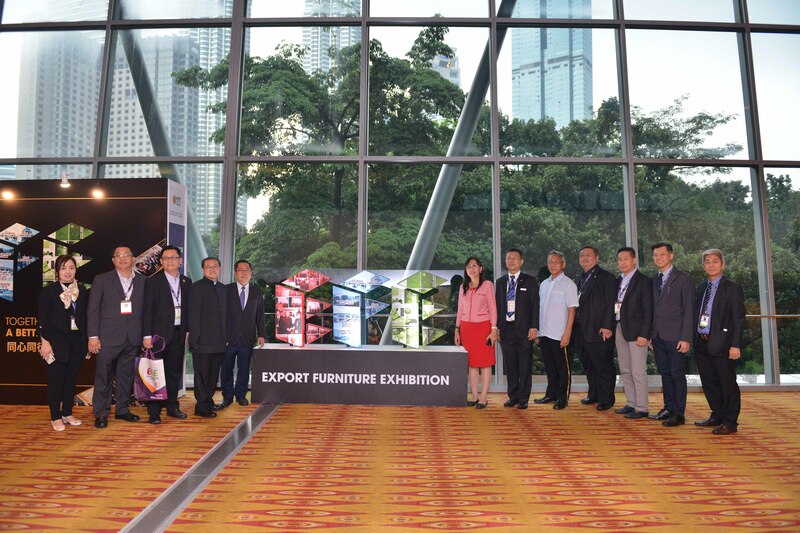 A kick- start of the international Export Furniture Exhibition. 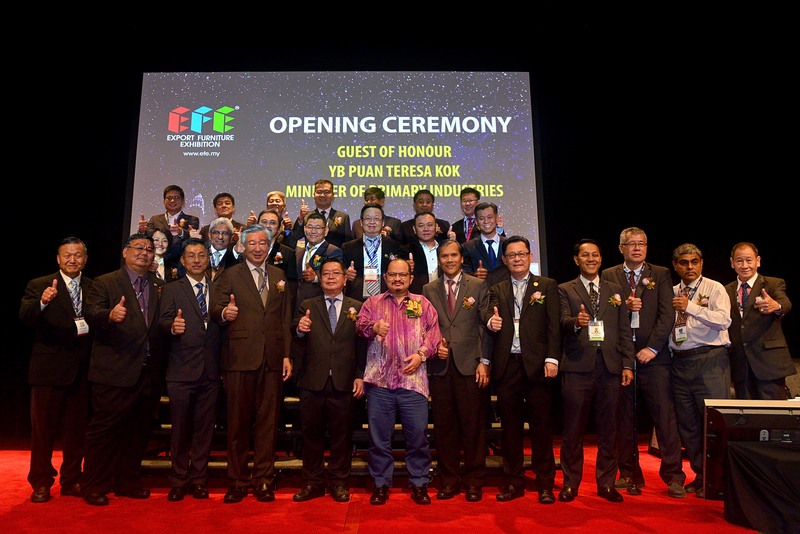 EFE 2019 Opening Ceremony will be graced by VIPs, local & international officials, dignitaries and members of the press. MTC HAS BEEN PLAYING A PROACTIVE ROLE EXPLORING MULTIPLE PROSPECTS OF THE TIMBER AND FURNITURE INDUSTRY. 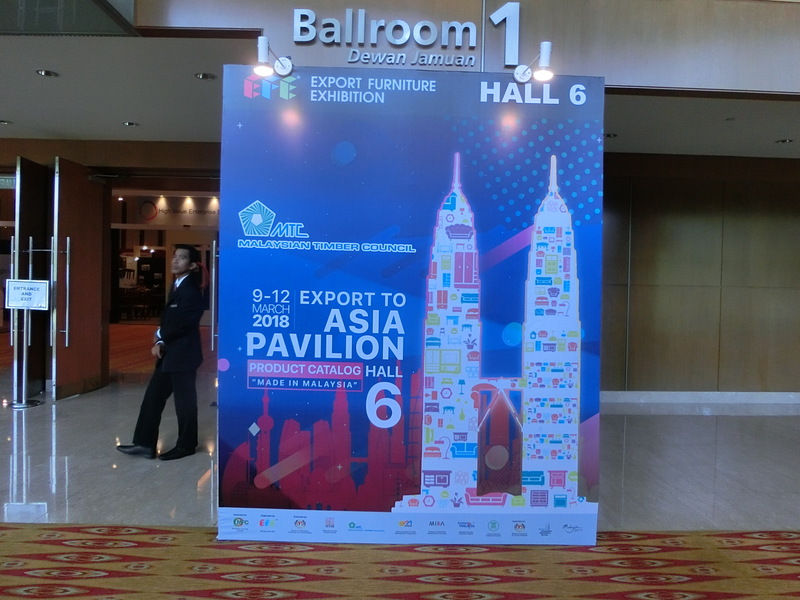 MTC HAS LENT ITS VALUABLE SUPPORT AND SPONSORSHIP TO INDUSTRY VIA EFE PLATFORM SUCH AS BUYERS’ PROGRAM, EXPORT PAVILION AND SME ASSISTANCE PROGRAM TO PROMOTE MALAYSIA FURNITURE EXPORT, MAKING THE EVENT A SUCCESS. 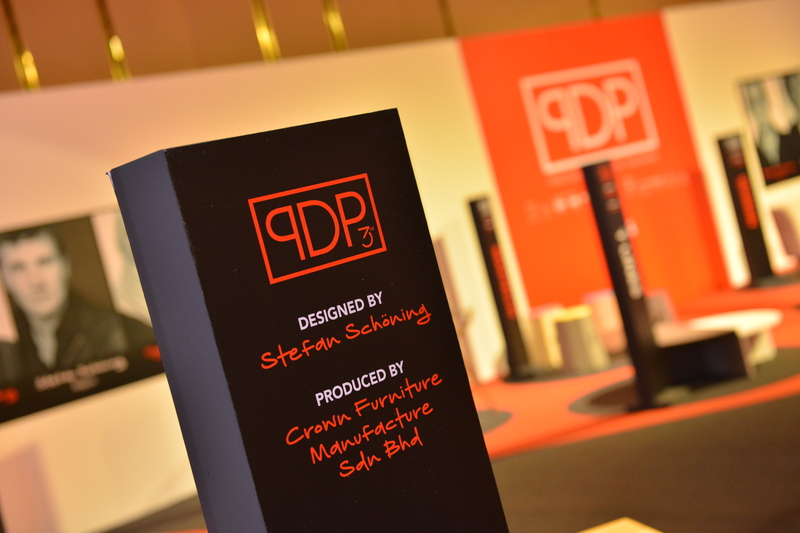 A platform for exhibitors and its designers to demonstrate their creativity, talent, innovation and to encourage more newcomers to join the furniture design industry. 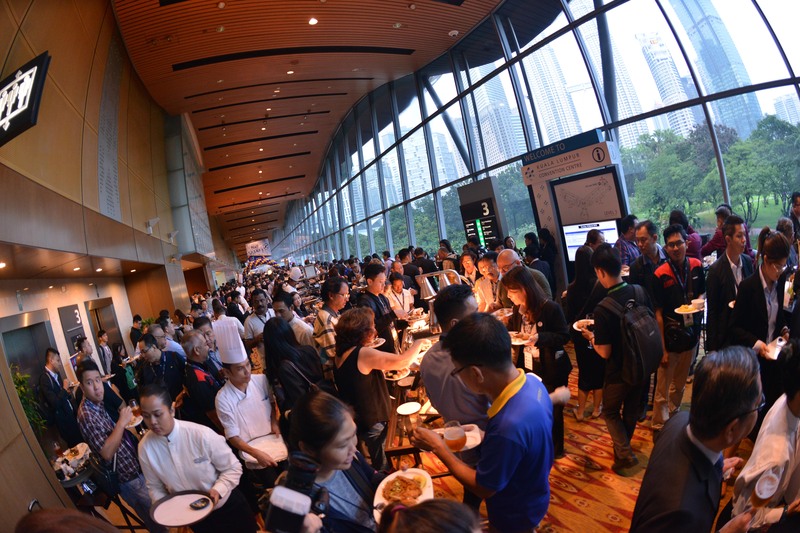 A great opportunity for buyers and exhibitors to explore and expand their network in the cocktail sessions.